Dr. Feindel is Professor of Surgery and has been an academic cardiac surgeon for 30 years. 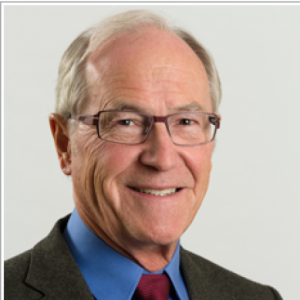 Dr. Feindel is Professor of Surgery at the University of Toronto and the Peter Munk Cardiac Centre at University Health Network where he has been an academic cardiac surgeon for 30 years. 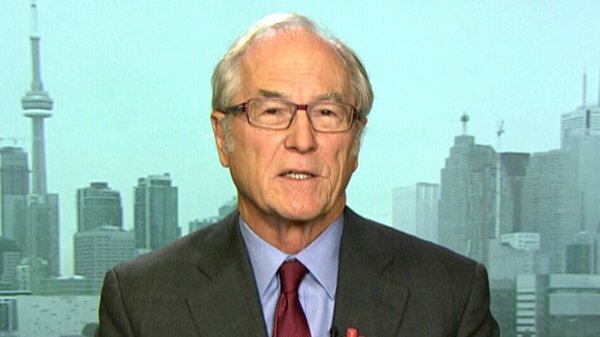 He began his career as an electrical engineer at the National Research Council of Canada and returned to school to obtain his MD from McGill in 1976. He obtained his General Surgery Fellowship from the University of Western Ontario and his Cardiovascular and Thoracic Surgery Fellowship at the University of Toronto in 1984. He obtained a Master’s in Healthcare Administration from Harvard University in 2001. Dr. Feindel believes that rigorous measurement of outcomes is perhaps the single most important step in the transformation to a value based healthcare system. “It was certainly one of the worst – if not the worst – infections of the heart that I had ever seen,” cardiac surgeon Dr. Chris Feindel told CTV News Channel Friday. 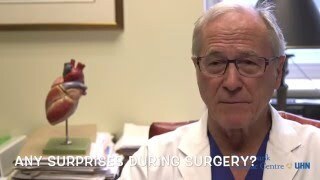 Dr. Chris ​​​Feindel, a cardiac surgeon the Scotts say had been nicknamed “God” by hospital staff for his superhuman scalpel skill, had done the UFO before. New technologies are rapidly transforming how cardiac surgeons manage cardiovascular disease. Less than two per cent of patients who undergo cardiac bypass die in hospital after their surgery, but an Ontario study suggests about one-third of these fatalities could have been prevented. "Background: Impaired left ventricular (LV) myocardial deformation is associated with adverse outcome in patients with severe aortic stenosis (AS). The aim of this retrospective study was to assess the impact of transcatheter aortic valve implantation (TAVI) on the recovery of myocardial mechanics and the influence of postprocedural aortic regurgitation (AR)." "Background: Although the appropriateness use criteria for coronary revascularization were constructed to incorporate the most common clinical scenarios, a significant proportion of patients with stable coronary artery disease (CAD) cannot be assigned an appropriateness score. We sought to characterize patients with unclassified appropriateness score, and to evaluate whether coronary revascularization is associated with improved clinical outcomes. " "Objectives: Aortic valve sparing is frequently performed to treat patients with aortic root aneurysm, but there is an inadequate amount of information regarding its long-term durability. This study examines the long-term results of reimplantation of the aortic valve in patients with aortic root aneurysms." Objective: "This study sought to evaluate the long-term outcomes after transcatheter aortic valve implantation (TAVI) in the Multicenter Canadian Experience study, with special focus on the causes and predictors of late mortality and valve durability." "Abstract: Patients with severe symptomatic aortic stenosis have a poor prognosis with medical management alone, and balloon aortic valvuloplasty has failed to provide durable clinical benefit. 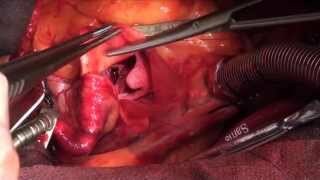 Open surgical replacement of the aortic valve can improve symptoms and survival. Recently, transcatheter aortic valve implantation (TAVI) has been demonstrated to improve survival, quality of life, and functional status in nonoperable patients and to be a viable option for patients in whom the risk of open surgical morbidity or mortality is high. This Canadian Cardiovascular Society position statement represents the consensus of a representative group of cardiologists and cardiac surgeons as to the current, but evolving, role of this less-invasive new therapy. Specific recommendations are provided for selection of patients for TAVI vs surgical aortic valve replacement for native valves and for bioprostheses, approaches to patient evaluation for TAVI, appropriate constitution of multidisciplinary teams involved in performing TAVI, essential facilities that are needed to perform TAVI safely and effectively, and training/qualifications for TAVI operators. Cost considerations, complication rates, and the quality of the available evidence are also discussed. It is hoped that this consensus document will prove to be a useful resource for health professionals, institutions, departments, and decision-making bodies dealing with this important and rapidly evolving therapy."